You’ve heard it before: “He has a lisp.” But what exactly is a lisp? Did you know there is more than one type? 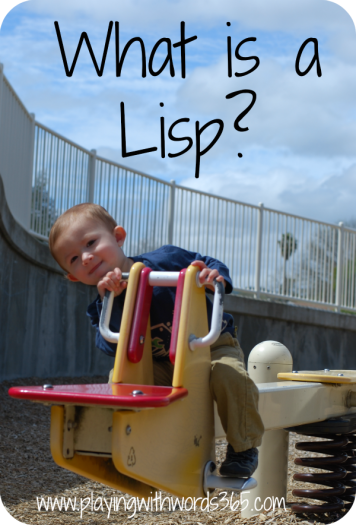 A lisp refers to an articulation disorder where a child is having difficulty producing the /s/ and /z/ phonemes, and sometimes has difficulties with the sh, ch and J sounds as well. There are four main types of lisps, characterized by their specific substitution patters: the interdental/frontal lisp, the dentalized lisp, the lateral lisp, and the palatal lisp. Before I define the different types of lisps, first you need to understand the correct production of the /s/ and /z/ phonemes. The /s/ and /z/ sounds are produced in the same way in the mouth: The tongue is behind the teeth with either the tongue tip behind the top teeth, or behind the bottom teeth (with some people even producing it with the tongue tip more in the middle). The sides of the tongue are raised to touch the upper molars. When this is done the tongue forms a groove down the middle where the air flows through and thus produces the sound. Though the /s/ and /z/ are produced in the same manner in the mouth, what makes them sound different from one another is that when we produce an /s/, we turn our voices OFF, and when we produce a /z/ we turn our voice ON. An /s/ is referred to, then, as a voiceless sound (as are /k/, /t/, and /p/) and the /z/ a voiced sound (just like /g/, /d/, and /b/). The different lisps are characterized by the specific error pattern, or the way the sounds are produced incorrectly. In the definitions below, I refer mostly to /s/ and /z/ placement. However, as I mentioned earlier, some children who lisp can also have placement issues with the “sh” “ch” and “j” sounds in addition to the /s/ and /z/. These children can”lisp” these sounds in addition to the /s/ and /z/. Interdental/frontal lisp: A person is referred to as having an interdental or frontal lisp when he/she is producing the /s/ and /z/ sounds with his/her tongue protruding out through the teeth. The /s/ and /z/ sounds will then sound more like a “th” sound: swim=thwim, spoon=thpoon soup=thoup. 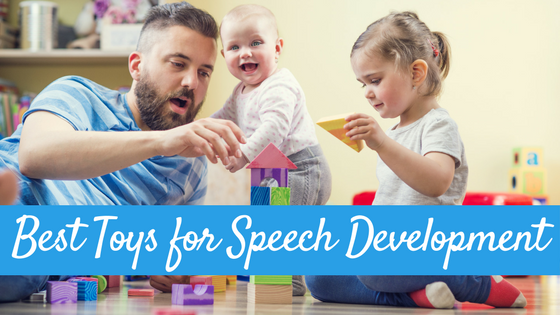 Producing the /s/ and /z/ (and sometimes the sh, ch, and j) sounds like this is very common in young children and is considered developmentally appropriate until a certain age. Dentalized lisp: This is when the /s/ and /z/ sounds are produced with the tongue actually touching or pushing up against the front teeth. Just like the interdental/frontal lisp, this error pattern is also age appropriate until a certain age. Lateral lisp: This lisp is often referred to as “slushy” or “messy” or “spitty.” Caroline Bowen, PhD and SLP explains that a lateral lisp occurs when the tongue tip is in a similar position to make the /l/ sound, but the air flow, instead of being directed forward and out of the oral cavity, escapes out and over the sides of the tongue. Unlike the interdental/frontal and dentalized lisps, a lateral lisp is never “normal” in speech development and will most likely require speech therapy intervention. Palatal lisp: A palatal lisp results when “the mid section of the tongue comes in contact with the soft palate, quite far back. If you try to produce…an “h” closely followed by a “y” and prolong it, you more or less have the sound” (Caroline Bowen’s website http://www.speech-language-therapy.com/lisping.htm) Like a lateral lisp, a palatal lisp is never normal in development and most likely will require speech therapy intervention. 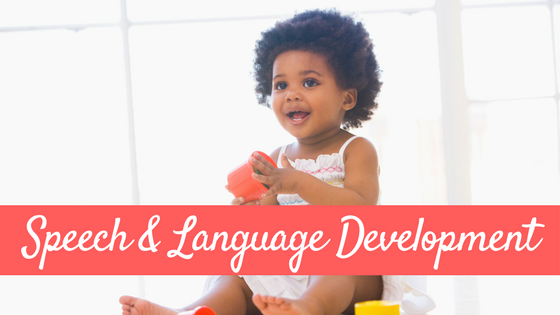 When is a lisp no longer developmentally appropriate? 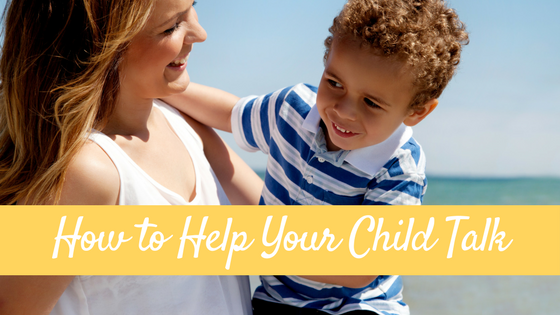 Lateral and Palatal Iisps are never considered normal so if you suspect your child has one of these lisps, I suggest making an appointment for an assessment with a speech language pathologist to confirm and discuss when intervention should begin. Therapy for these lisps could start as early as age three or four, depending on the child’s maturity and ability to follow directions (sometimes these lisps can be tricky to remediate). Some student’s may not be ready until a little older. 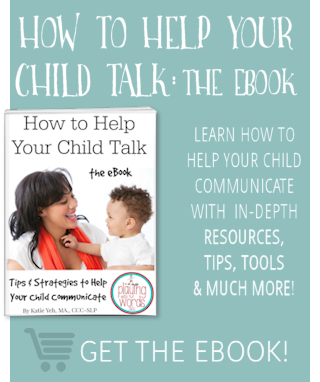 The speech-language pathologist will be able to determine when the child is ready. Unlike lateral and palatal lisps, interdental/frontal and dentalized lisps are seen in “normal” development and are developmentally appropriate until a “certain age.” So what age would that be? Well that is where it gets complicated because not all SLPs agree on the “magic age” in which a interdental/frontal or dentalized lisp is no longer “developmentally appropriate” and is now “delayed.” Caroline Bowen, PhD and SLP believes that these lisps are only “normal” until about age 4 1/2 and is an advocate for treating these lisps earlier vs later as the older the child is, the harder the “habbit” of lisping can be to change. She believes if the child is ready, that soon after age 4 1/2-5 is a good time to begin intervention. However, many SLPs all over the country believe in waiting until closer to age 7 or 8, based on several sets of developmental normative data that indicate that the upper range for mastery for the /s/ and /z/ sounds is age 7-8 and therefore the sound would not be “delayed” until after that age range(i.e. Sanders 1972, a set of norms used widely by SLPs when determining when a child should receive intervention for articulation delays). However some developmental data by Goldman Fristoe Test of Articulation-2 (2000) found that 85% of children had mastered the /s/ by age 5. To view the chart I created based on several sets of developmental norms, click HERE. What do *I* think? Personally, I tend to sway towards earlier the better…but it depends on the individual child. I look at the child’s ability to produce the sounds correctly (called stimulability), the child’s maturity and ability to follow directions, the severity of the lisp, and if I am treating in the schools- the way it affecting the child’s ability to access and participate in his curriculum (including the “hidden curriculum” which refers to his/her ability to access and participate socially in his education…i.e. is the lisp generating negative attention with peers?). I have worked on frontal lisps in 4 1/2 year olds and have waited on others until closer to 6. I personally prefer not to wait until after 6 whenever possible. Like other many other articulation disorders, the cause is typically unknown. There are some SLPs who believe that some lisps are caused by some kind of weakness in the speech musculature, while others do not. In some cases a child may also have a tongue thrust along with their interdental/frontal lisp. A tongue thrust is actually an abnormal swallow pattern that causes the tongue to move too far forward during swallowing. A tongue thrust then can also effect a child’s speech by causing a lisp. If you suspect your child may have a tongue thrust, discuss this with your child’s dentist and pediatrician. 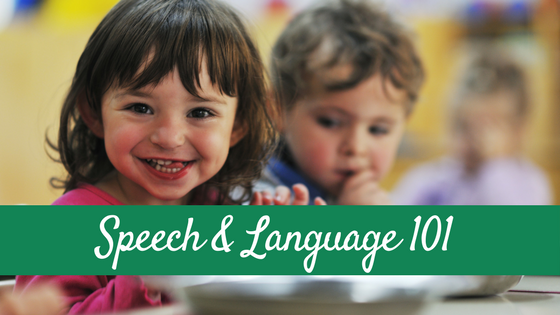 A speech-language pathologist can also help to determine if your child has a tongue thrust. If your child is producing her /s/ and /z/ sounds interdentally or dentalized there are a couple fun games you could play with our child to try to teach her the correct placement. I will be posting about these methods in the future, so check back! Bowen, C. (1999). Lisping: When /s/ and /z/ are hard to say. Retrieved from http://www.speech-language-therapy.com/lisping.htm on 10-1-2011. So what is the difference between a lisp and a tongue thrust? Kristie that is a great question. A tongue thrust is actually the result of an abnormal swallow pattern. This swallow pattern is normal in infants and then overtime it develops into a more “mature” swallow pattern.. Some children, however, do not go on to develop an appropriate swallow pattern and the tongue will continue to thrust forward. This can result in the tongue sitting more forward in the mouth, even to the point of sticking out of the mouth in severe cases, and in some children this can also result in an interdental/frontal lisp. The treatment for a child with a lisp caused by a tongue thrust would be different from therapy for a typical lisp. This is a great post on lisps. My 3.5 year old has a frontal lisp and it drives us all crazy! We are working with her to try to get her to “Hide her tongue” when she makes the S sound, but it is so difficult. I am anxious to see your games for this. Hi Shelli! Yes, I am sure it is frustrating to hear that lithp all day 😉 At 3.5 it is still age appropriate but it is a great time to start to make her aware of it and how to make the sound the correct way! I’ll have to post my Snake in the Cage game idea soon, so check back! And thanks so much for stopping by! After reading this, I have no doubt that tongue-thrust is the problem my daughter is having. She does have the /s/ and /z/ frontal lisp however, I am sure tongue thrust is the cause because when you watch her drink with a straw, her tongue is always very far forward in her mouth if not actually sticking out of her mouth under the straw. So what I am wondering is, knowing this, should this be a reason to look into intervention sooner than you would with a non-tongue-thrust frontal lisp? She is just shy of 4.5 years right now. Jamie, I personally would treat a frontal lisp at 4.5, but MANY (I’d say most) SLPs would not. For example, she most likely would not qualify for intervention in schools for a couple years regardless of the *cause* of the lisp, however if it was really impacting her education or social skills she might. I would consult your dentist as he should be able to tell you if she indeed has a thrust. 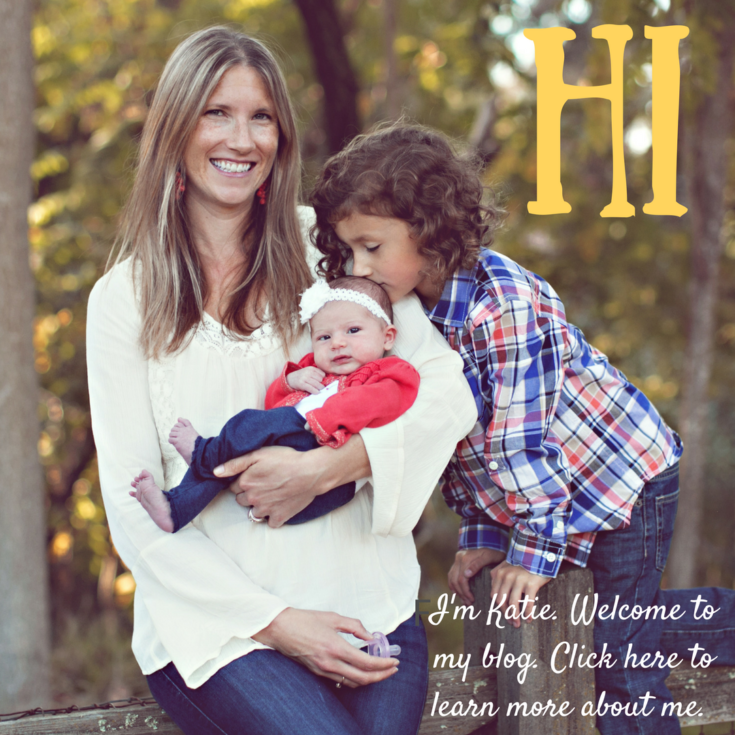 Email me at Katie@playingwithwords365.com if you have any other questions! Thank you so much Katie! She’s actually due for a checkup with the dentist so we will definitely ask at that appointment! I do not think it’s is impacting her education or social skills at all at this point, so I’m not concerned in that aspect. However, since she will be starting kindergarten in the fall, I don’t want to leave it unattended to if it is only likely to get worse. If it is something that would be better off dealt with now, I would rather pay for speech therapy myself than to wait until the schools get around to labeling it as a problem. I came across your post while searching for home therapy tips and tricks for treating dentalized /s/ and /z/. I found your post very simple and easy to follow with lots of good information and was excited to find at the end you mentioned you would be posting home activities for working on dentalized /s/ and /z/ at a later date. I have skimmed through all the titles of your posts following this one and have been unable to locate them. Would you be able to direct me to where they are located or send some to me? I am a pediatric SLP and I would love to hear your treatment methods for a frontal/interdental lisp. Please let me know as soon as you post them. I have a child who has been struggling with this for a while and I have been trying everything and nothing seems to be working. Thanks for your help! Love your site! Shelley I’ve been meaning to post on this. Hopefully I’ll get one up in November after I get my new computer! I am also very interested in your treatment methods. Would you email them to me please? Hi Melita, I’ll be posting about them soon, so keep checking back! Hi, My baby boy is 2 years and 10 months old but he not able to produce “R”, instead he says “La”. I am little worried as his paternal side cousin (brother and sister more then 6 years are having difficulty in producing many sounds). I just want to know, what sort of therapy my baby required or is it normal by this age. Hi there. the /r/ tends to develop somewhere between 3-7 so your little one is just fine! Hi, I have had a lisp my whole life but it doesn’t bother me too much. I have had very little teasing in school. I would however like to know how to get rid of it. . I was seen once by a speech teacher at 11 but i guess it didn’t warrant intervention. I’m now 23 and find that when talking (especially in a hurry) I spit and am putting forth a lot of effort to pronounce because i feel people can’t understand me, any solutions? Just putting in another plug for a post on activities parents can do with kids with interdental lisps. (unless I missed it). Thank you SO much for this website. My daughter has a delay and it’s been a wonderful resource for my family. Chelsea, I have not! I need to get that post finished up and posted..I’ll let you know when I get it up! Thank you so much for this post. I am a new SLP in my clinical fellowship year, and I found this post helpful when deciding whether or not to treat a kiddo for a lisp. However the mom asked for things to do at home to help. Could you contact me when you upload the follow-up to this post? I was wondering if a lateral lisp could be due to a tongue thrust? If so, does the tongue thrust need to be addressed first before therapy for the lisp will be effective? Megan generally with tongue thrust we see a frontal lisp rather than lateral. And regarding the effectiveness of therapy, it will depend totally on the tongue thrust itself (severity, etc). I have had some tongue thrusters that were unable to correct their lisp until the thrust was treated. Where is the best place to start in order to get treatment for a tongue thrust? I read that orofacial myologists are the only ones specialized to provide treatment. Is there anything dentists or orthodontists are able to do? You will want to find a myofunctional therapist. You DO want someone who has specialized in this and not just your average SLP as it takes more training. Dentists/orthos sometimes have appliances that go in the mouth to help with tongue thrust…I have heard both good and bad about them. I think it is child-specific in regards to what will work best…but I am NO expert on this subject. Good luck! My Son is very young (2) and was born with a cleft lip and hard palate. He has a bit of a lisp (I think). His “s” sounds are fine if they are in the beginning of the word, but when they fall at the end of the word he has a harder time with them. So, words like “yes” sound like “yeth”, and “crackers” sounds like “cackath”. He also has a hard time putting multiple words together. The intent is there but he will say sentences like “e-e-e-e daddy.” or “e-e-e-e shoe, Momma.” Is this age appropriate? How could we help him? Hi what games could you play with a child with lateral lisp? I have a 6 year old Brillant kindergartener. She has a bi-lateral lisp. I have tried to get her speech services in preschool however she was evaluated one day shy of her 4th birthday and they did not qualify her.